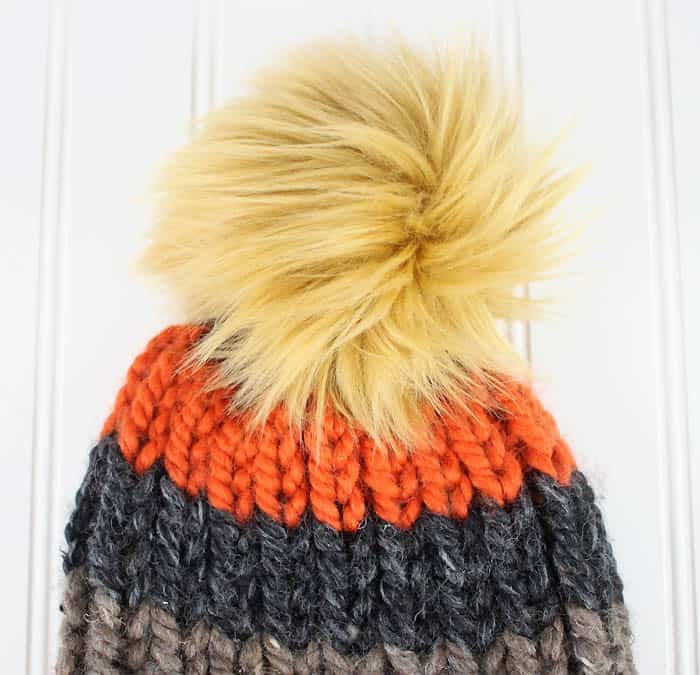 Knit hats adorned with big, furry pom poms are everywhere right now. I had some leftover scraps of faux fur from Indigo’s Halloween costume so I decided to make my own pom poms. This tutorial is really easy and a sewing machine isn’t even required. 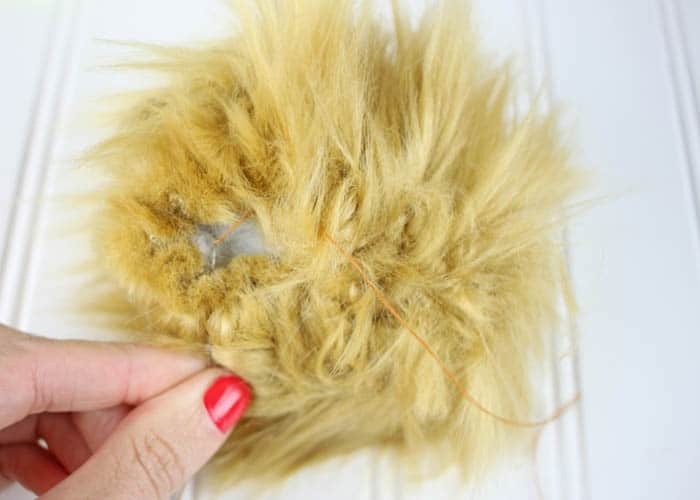 I machine sewed around my pom pom to prevent it from shedding. 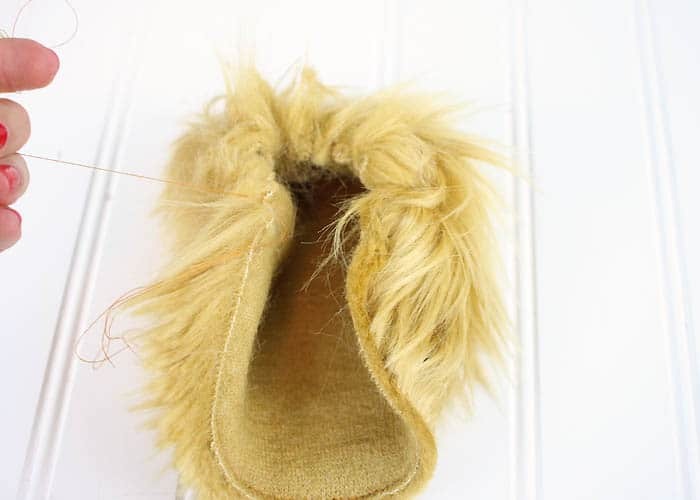 Some types of faux fur shed worse than others. Mine sheds like crazy! 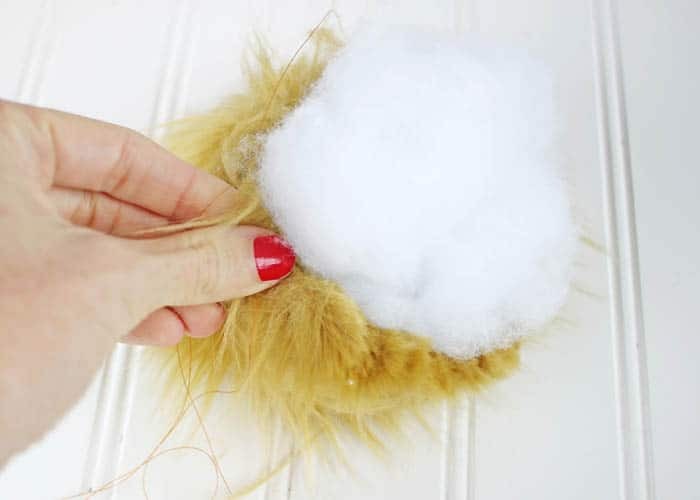 These faux fur pom poms can be sewn on hats, scarves, throws or attached to bags as a charm. Happy crafting! 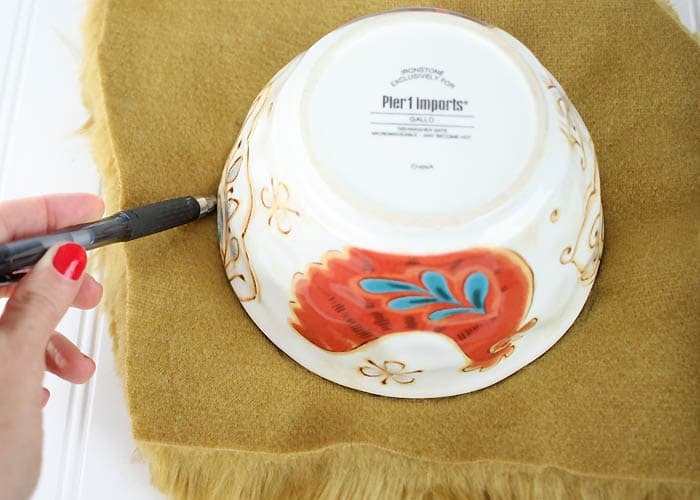 I used a bowl with a 6 inch diameter- use a larger/smaller bowl for different sized poms. Trace around and cut out circle. 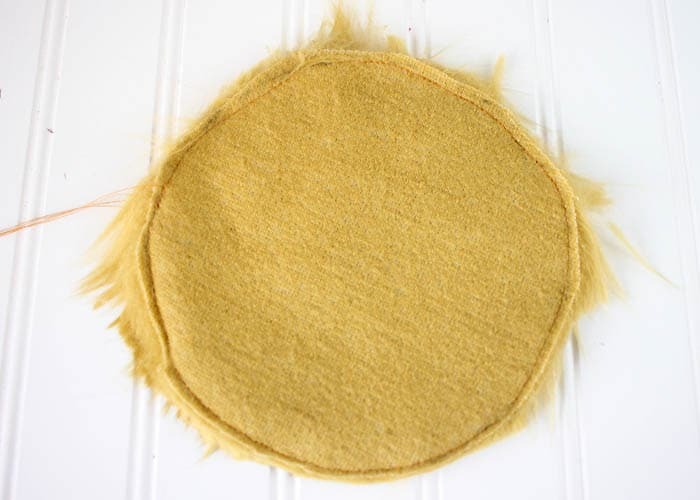 Sew (either by machine or hand) a running stitch around the circumference of the circle. Pull on the end of the thread to start gathering the circle. Stuff with poly fill and pull the thread to gather the pom pom opening closer together.